You probably spend enough time at your office cubicle to now consider it your second home. And whether it's your dream job or not, adorning and keeping all the essentials at your workspace can be a way of getting through the 9 to 5 day job. 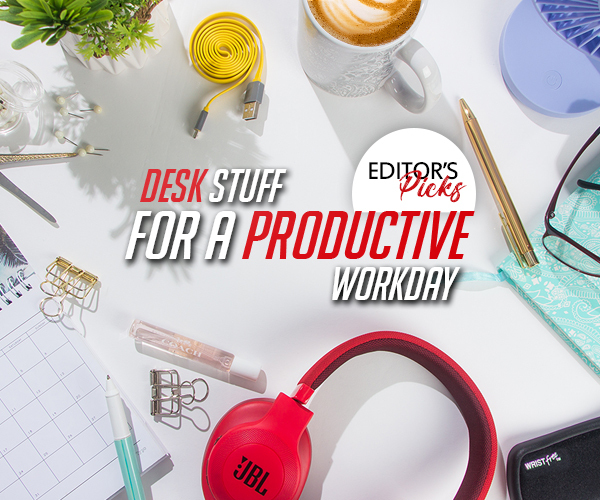 Check out our list of must-have items to spice your desk up! Let’s be real. 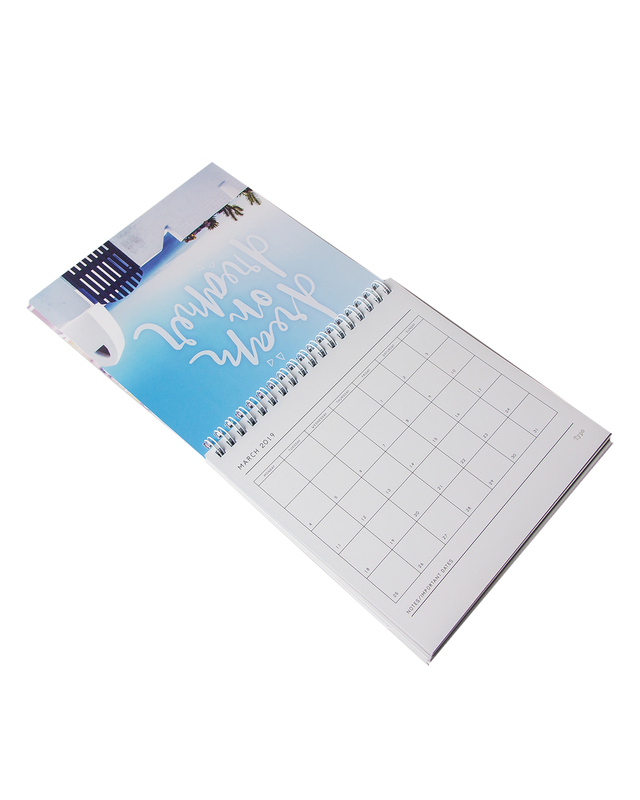 Calendar is one of the most basic item that helps you to stay on top of appointments and follow up with plans. 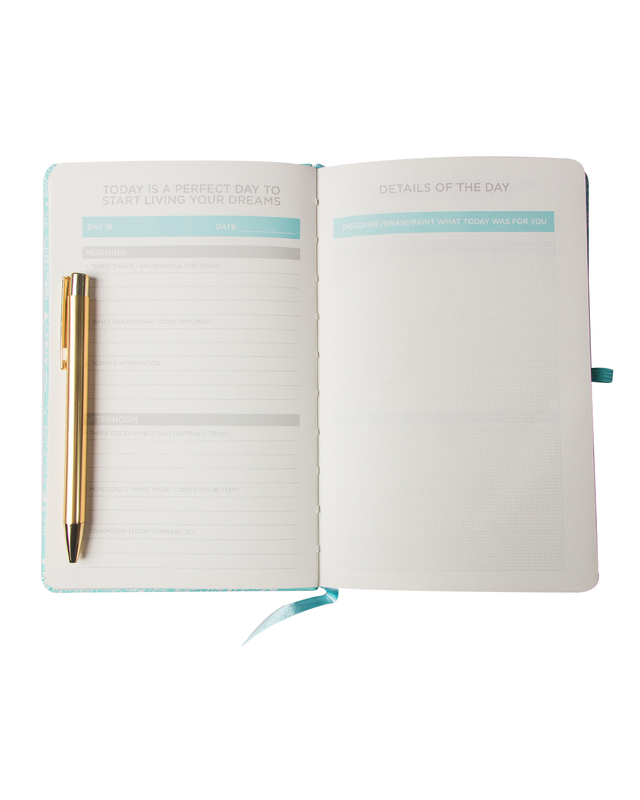 So, get one that catches your fancy and schedule all your meetings accordingly. Keep your workspace alive with low maintenance or fake plants. 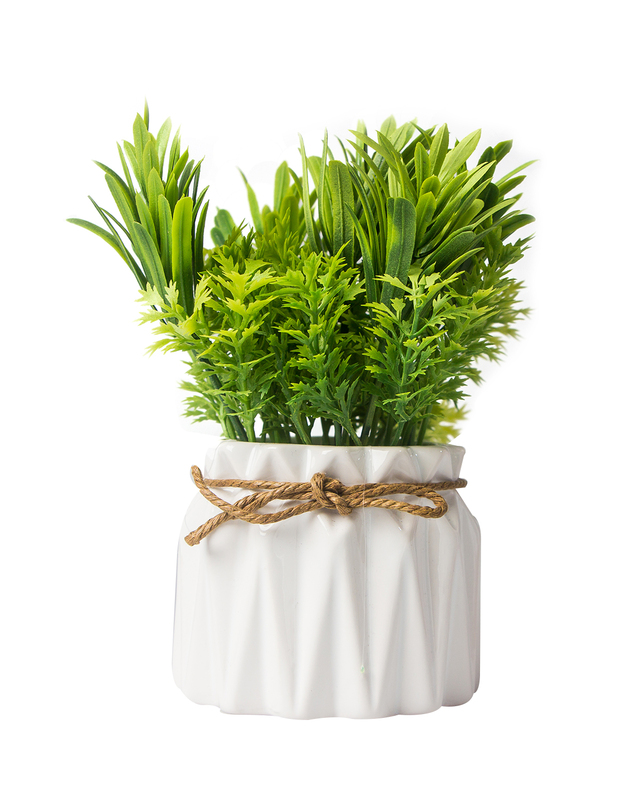 It does not only spruces your space up but in fact, The Guardian pointed to a study that concluded that plants in offices increase happiness and productivity among employees. You can almost always borrow someone else’s charger but life is so much easier when you have your own that you can use at any time! May I recommend a portable one? 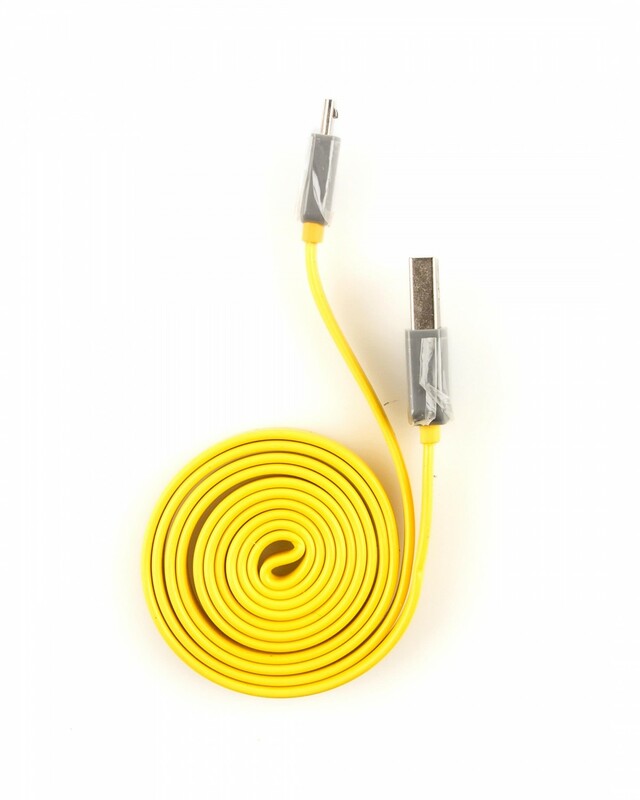 This charging cable can be used in your workspace and car, how convenient! 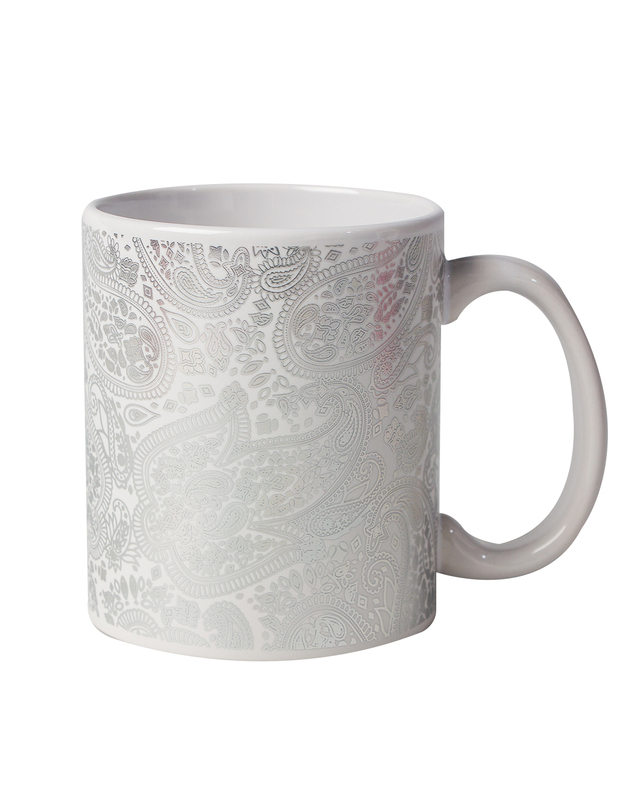 Make your office feel more like home by bringing in a personal mug, especially for that complimentary office coffee and tea. But always remember to keep it far away from your paper works. Ease the stress of your hand, wrist and shoulder while using the mouse or keyboard with a wrist rest. 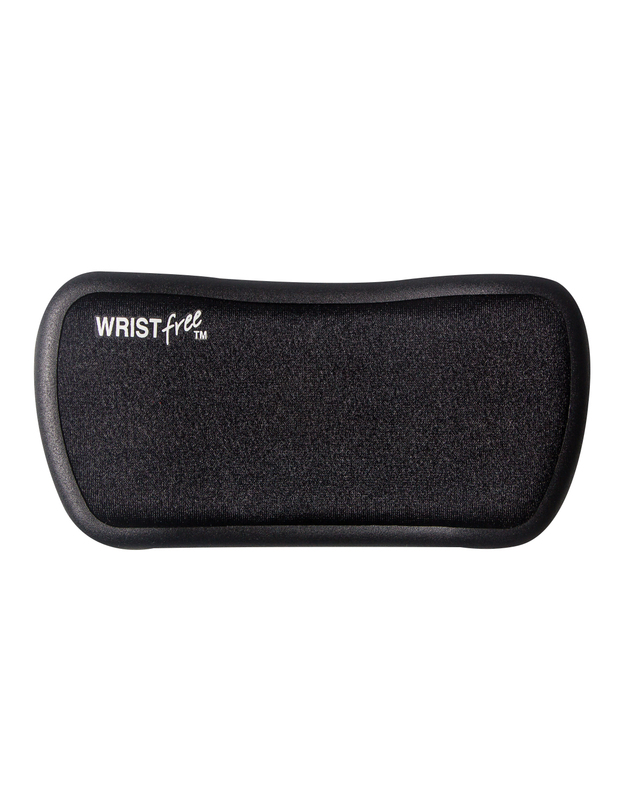 Wrist free is a small and compact size wrist rest which is perfect as a personal/corporate gift with great health functions. Keep a personal journal to record down all the important items from your meeting, official meet ups and so on, so that you have backups to refer to in case you forget what you’ve discussed previously. If your office’s centralised air-conditioner or the weather is not doing justice, this small yet mighty item can come in handy. 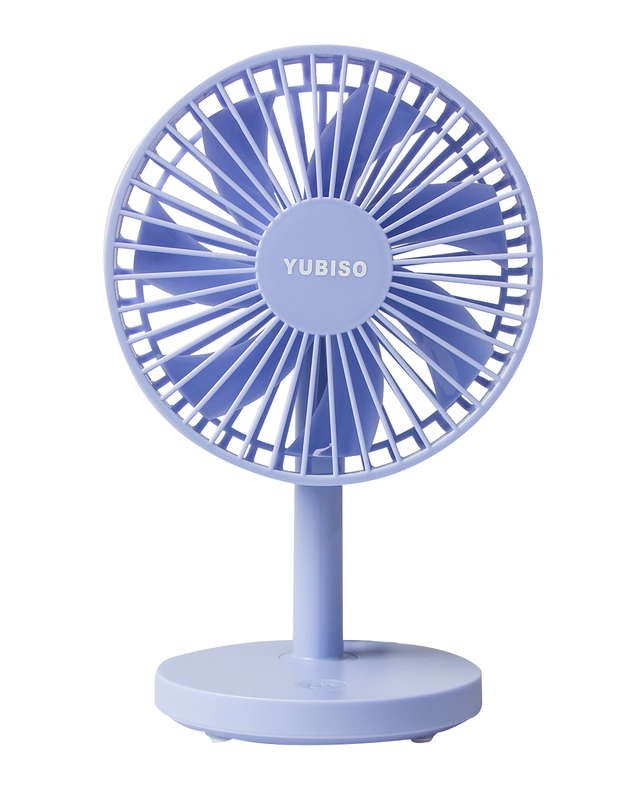 Keep your cubicle cool and ventilated with a desk fan. 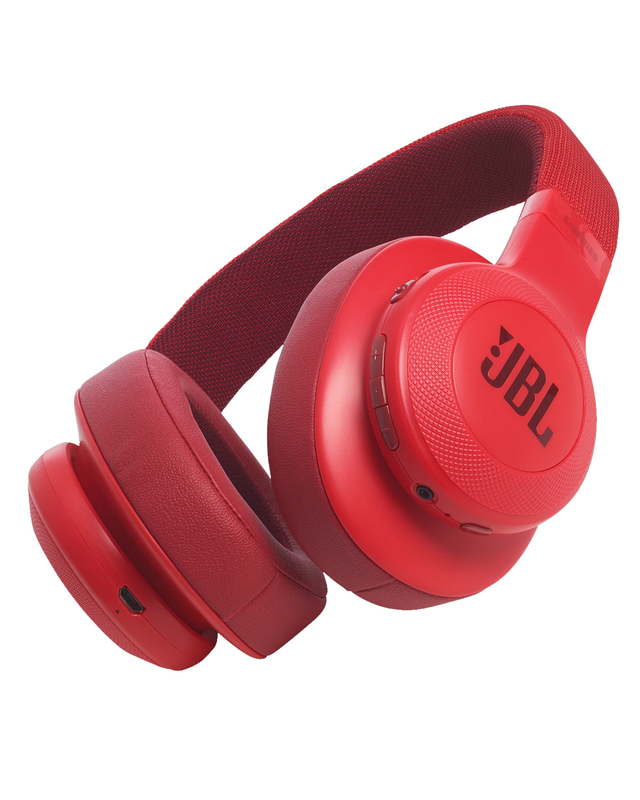 If you’re going to work 8 hours in front of a computer, this product is highly recommended. 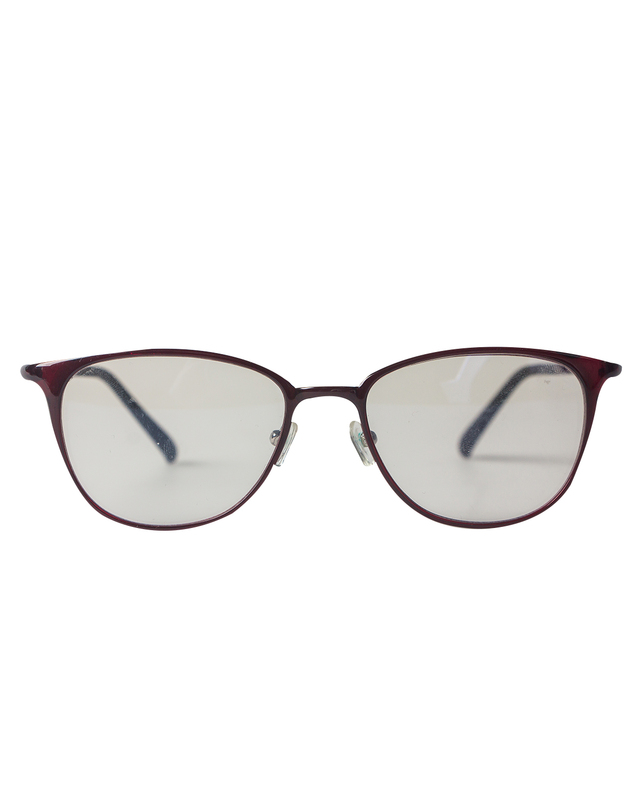 This computer glasses helps to protect and relieve eye fatigue.